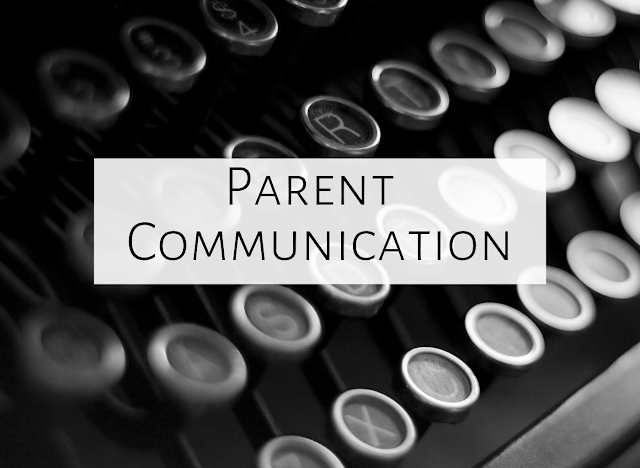 As music educators, we often teach hundreds of students, so parent communication can be time-consuming. I've listed some ideas which should save you time while giving parents a peek inside your room. Informances: Informances are a wonderful way for parents to understand what is going on in your music room on a daily basis. Parents come in and simply watch a class in action at an assigned time, and you can explain along the way what you are doing and why. I wrote this blog post with more details about Kindergarten informances. I'm actually holding my first grade informances this year, and am excited to communicate with parents about all the things happening in their child's music room! During this marking period, first graders were busy in music, learning the new rhythms, which they call “ta” and ti-ti” (quarter notes and eighth notes.) Students were able to listen to familiar songs and figure out rhythm patterns in each song! Students also began working with the five lines and four spaces of the staff, and differentiating between echo songs and call/response songs. Students played many different types of non-pitched percussion instruments, like rhythm sticks, wood blocks, and triangles. In December, students prepared for the annual Holiday Sing-a-Long, singing songs from many different cultures and traditions. This marking period, students were assessed on their ability to match pitch, their identification of instruments, their ability to identify rhythm patterns, and their ability to differentiate between echo and call/response songs. 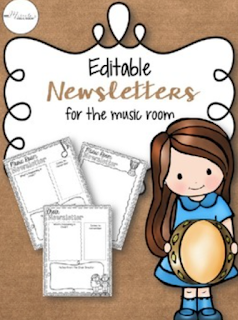 Classroom Blog: I just started my classroom blog, which is an easy way for me to communicate with parents about concert dates, ensemble information, and more. I'm hoping to add more to it soon...it's pretty simple right now! My friend Sue Leithold-Bowcock has a really comprehensive classroom blog, though. 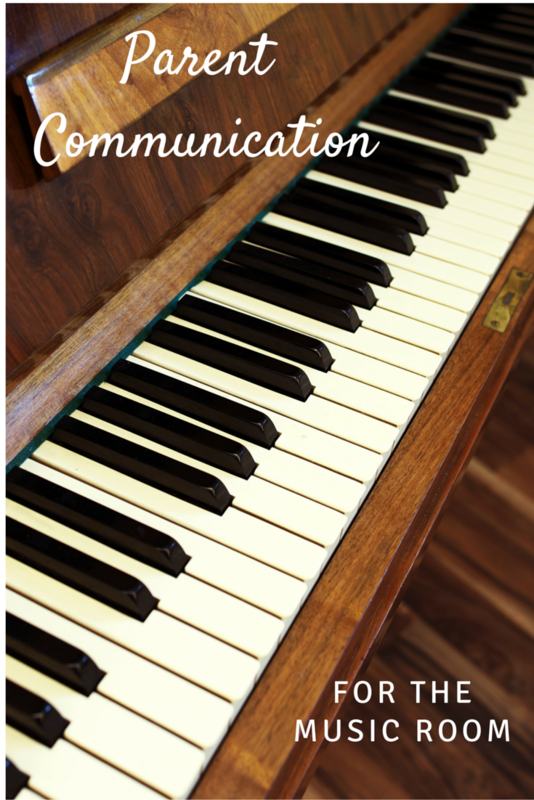 Check it out here....it's great to look at not only as a model of parent communication, but as a way to learn new songs and teaching strategies! (I think I could spend a few hours just checking out all of her videos!) I'm excited to see her session about classroom blogging at the OAKE conference in Minneapolis and add more information and resources to mine. Speaking of newsletters, I'm going to send out my newsletter soon to anyone who has subscribed. To subscribe, simply go to the right hand side of my blog and enter your email address under "subscribe to my mailing list." You will receive an email and have to click the link and enter your email address again, but then you will get a freebie from me as well as the monthly newsletter through email, which will include tips, blog posts, and more! To download the freebie (so that it doesn't just show up as a tab on your browser), right click and choose "save as." What are some ways you like to communicate with parents about your music room? Feel free to comment below!